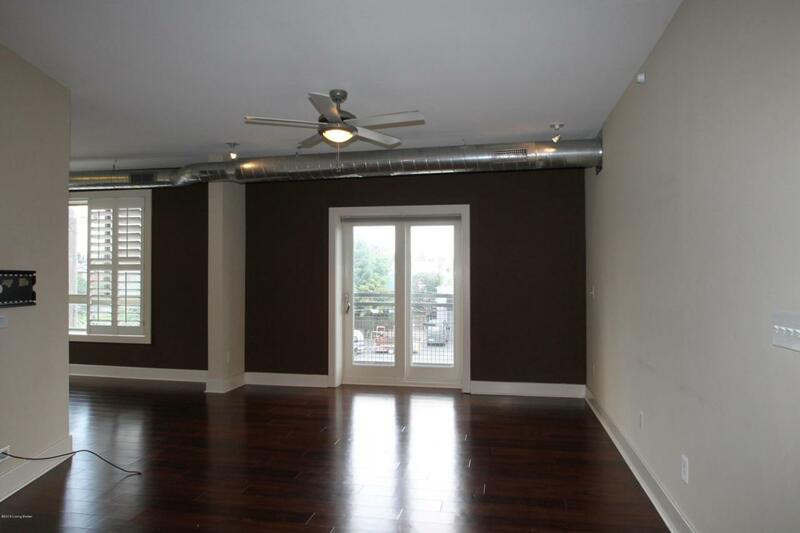 Remarks: Amazing 3 bedroom condo! Utilities included with rent! Wood flooring in the living area with adjoining dining room. Center island in equipped kitchen with granite counters and stainless appliances. Abundance of cabinetry, planning desk, under cabinet lighting. 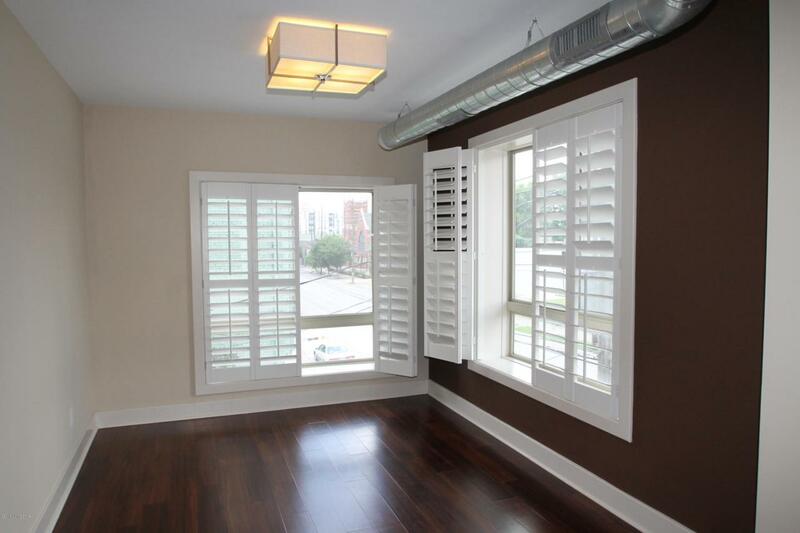 Custom plantation shutters add an elegant touch. 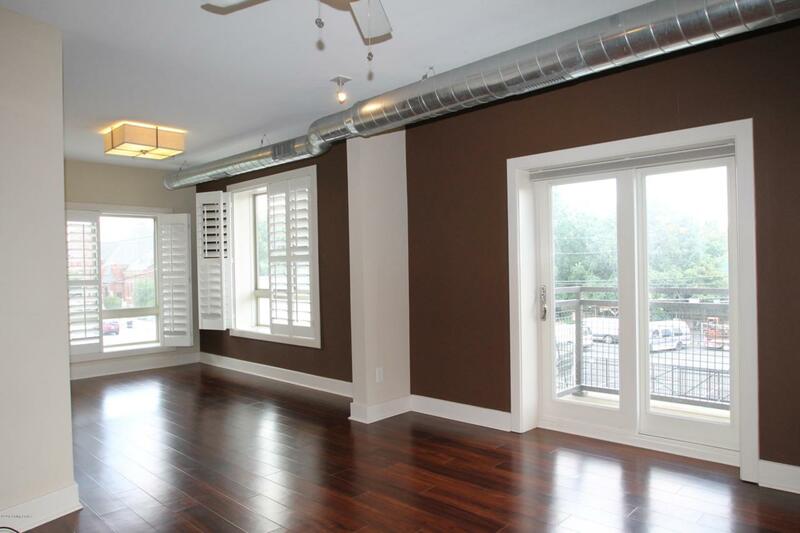 Master suite has a balcony, huge walk-in closet and spacious bath with walk-in shower. Huge laundry area complete with washer and dryer gives additional storage space. 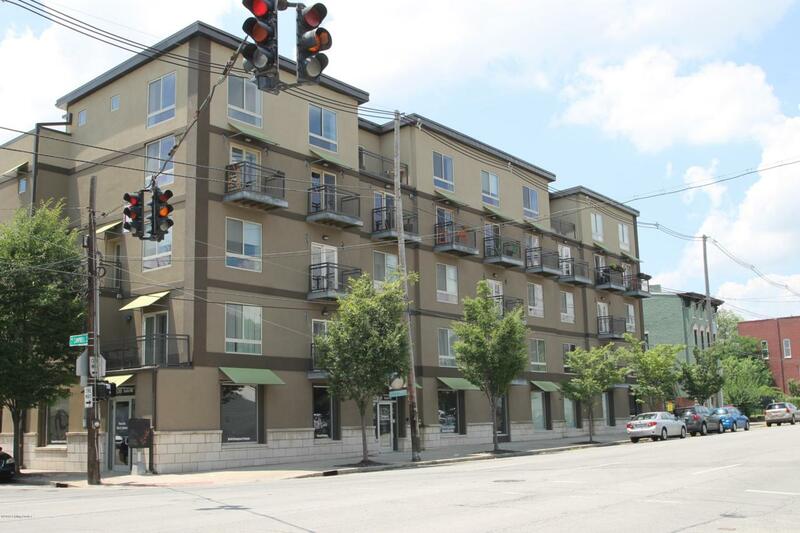 Ideal location near hospitals, businesses and all that Nulu offers with convenient shopping and dining options! Fitness room, common area space inside and out with kitchenette available for entertaining or relaxing. Covered parking spaces for 2 cars in building. Rare opportunity here!